Rock Steady Boxing is a unique exercise program based on training methods used by boxing pros and adapted to people with Parkinson’s disease. This program is now available at Higs Gym in Southern Oregon. 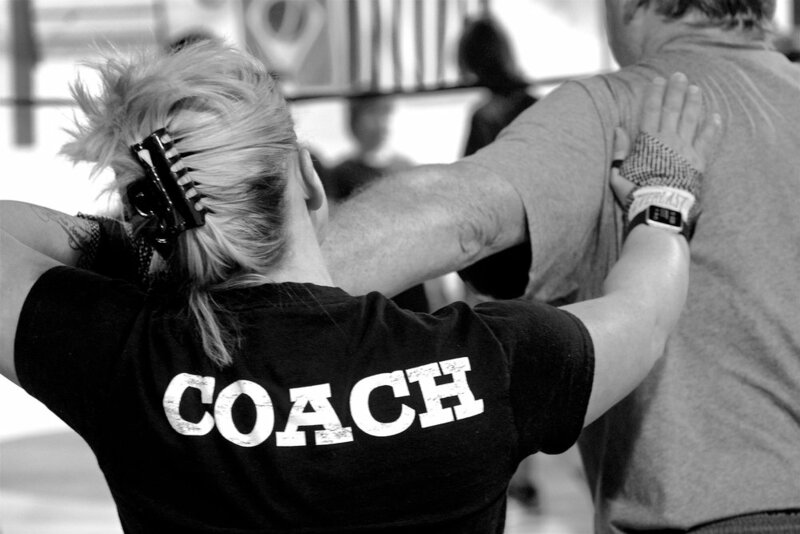 The program involves regular exercises, such as stretching, jogging, jump-roping, push-ups, balancing and lots of non-contact boxing, led by certified trainers/coaches, Kim Adams and Byron Higinbotham. 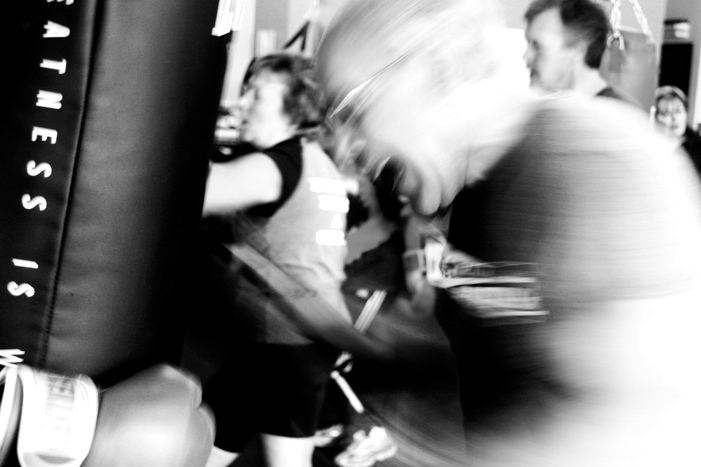 Rock Steady Boxing serves both men and women of all ages and levels of ability. The mission of Rock Steady Boxing is to maximize the mental, emotional, and physical potential of people with Parkinson’s disease throughout their lives. The program helps the boxers to adapt, eliminating the common occurring negative self-talk or self-image accompanying a degenerative and presently incurable illness. Instead, we emphasize the enhancements possible to their quality of life and ability to perform and enjoy activities of daily living. 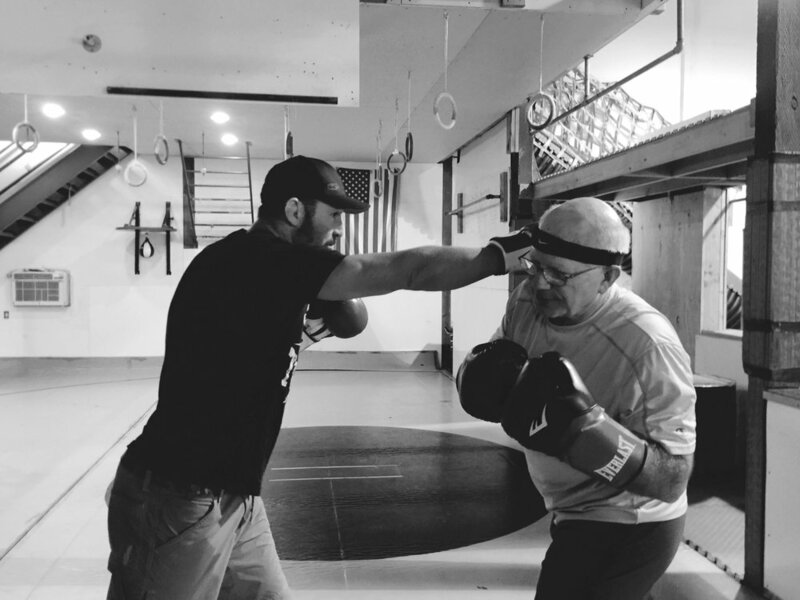 The Higs Gym Rock Steady program uses the fundamentals of boxing training in addition to Parkinson’s specific exercises to fight back against Parkinson’s disease. Although a cure may be many years away, evidence has shown that progress is made in all stages of Parkinson’s by those participating in the Rock Steady Boxing program.